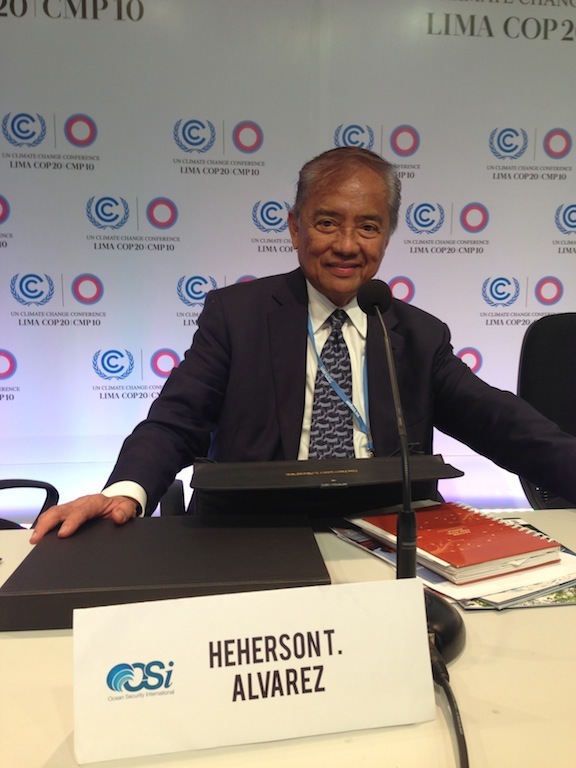 Is the Philippines prepared to deliver an ambitious climate action plan? By the end of November this year, world leaders will assemble in Paris for a historic summit that promises to gradually cut or phase out the use of climate-altering carbon emissions and inaugurate greater global reliance on clean energy sources. The promise will begin to take concrete form as soon as all 196 UN members submit their “intended nationally determined commitments” (INDCs), which will determine whether the world can stabilize greenhouse gas concentrations in the atmosphere and limit global temperature rise to 2 degrees Centigrade in order to prevent the worst impacts of climate change. The example of Mexico — one of some 50 countries that have so far communicated their INDCs to the UNFCCC — is worth emulating. Mexico’s elaboration of its commitments involved broad public participation, multiple sectoral meetings, and a web-based public survey. To back up its pledges, Mexico included in its formal submission the following instruments: a national strategy on climate change, carbon tax, national emissions and emissions reductions registry, energy reform laws and regulations, and on-going process for new set of standards and regulations. Our own INDCs are still being formulated, and it is unfortunate that this is being done with little transparency and without public debate. The official attitude seems to be that, since the Philippines is not a significant emitter, the crucial pledges should be made by the industrial nations. This attitude is wrong. First, the Philippines has bound itself to submit contributions that are fair and ambitious in the light of our national circumstances. Since private industry will bear the brunt of cutting emissions, there is a need for total transparency in order to build responsibility, trust, and accountability with all stakeholders. Second, the Philippines has also agreed that the collective INDCs shall be the basis for global action toward a low-carbon, climate-resilient future. 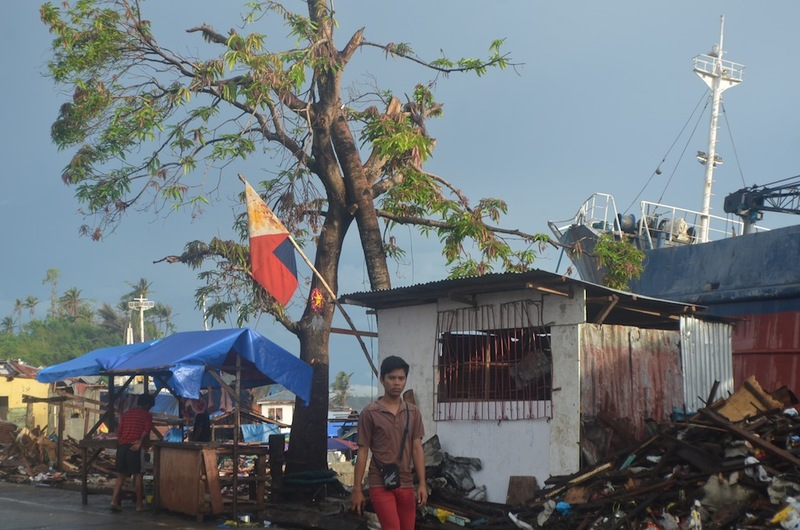 And as the nation most vulnerable to climate impacts, the Philippines should be an exemplar in demonstrating that emissions reduction is compatible with sustainable development and poverty reduction. Equally important, by seriously defining our INDCs, the Philippines will also be in a position for priority assistance with regard to finance, technology, and capacity-building from international funding agencies. Thus, to submit commitments that are run-of-the-mill will subvert our larger interests and likely embarrass the next administration. A major initiative of President Benigno Aquino has been the promotion of a green building code. This has allowed me to work closely with the International Finance Corporation, the Philippine Green Building Initiatives (PGBI) and its allies in the fields of engineering, design, and architecture. This group has been keen on the entire INDC process since buildings and land-use change are major sources of greenhouse gases. And I am often asked by well-meaning group members, what is the Philippines’ planning process? So far, I must confess that there is none in the way of a transparent, comprehensive, and credible process where key stakeholders are actively engaged. Ideally, the lead agencies in this process – which is largely a scientific, technical and long-term economic planning task – should be the National Economic and Development Authority (NEDA) and the Department of Science and Technology (DOST). NEDA because it is mandated to oversee economic development and planning and DOST because it provides central direction and leadership in the nation’s scientific and technological pursuits. While the on-going planning process is being orchestrated by the Department of Environment and Natural Resources, the mission is under the direction of the Climate Change Commission, which has no scientific or long-term economic planning capacity and which depends on a private contractor to fulfill this awesome mission. This raises a plethora of implications and questions. Since these commitments are manifestly sovereign obligations, shouldn’t the government develop a core expertise to manage our INDCs? Without an enabling legislation and appropriate incentives, will private industry agree to cut their emissions and profitability? Who or what government agency will execute and manage these obligations and monitor our compliance on a long-term basis? At the moment, a major difficulty is that many of our policymakers appear to be swayed by conventional macroeconomic goals dependent on coal and fossil fuels. One tell-tale sign is that Philippine emissions per capita, according to the DOE, is projected to rise by over 31 per cent over a 20-year period, from 1.6 tons in 2010 to 2.1 tons in 2030. Such projections tend to betray insincerity in complying with post-2020 climate action regime. Since carbon reductions will impact dramatically on power generation, transport, and agriculture, these sectors should not only be adequately consulted — they must be persuaded, enticed, or offered advantages to accommodate the proposed INDCs. Congress, too, which will legislate and allocate funds for carbon-cutting and alternative energy programs, must clearly understand how precisely such pledges will grow the economy. The challenge is for the Philippines to define realistic yet ambitious sovereign pledges that President Aquino may proudly hand carry to Paris.